3/2017: Role for mouth microbes in diabetes? 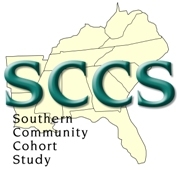 Since 2005, SCCS researchers have published more than 100 journal articles on risk factors for cancer, diabetes, heart disease, and other diseases. 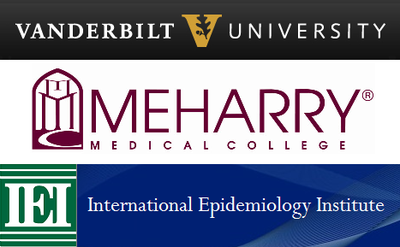 The SCCS is conducted by a collaborative team of scientists at Vanderbilt University, Meharry Medical College, and the International Epidemiology Institute. 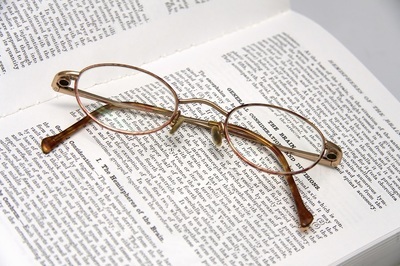 Photographs on this site are models, not study participants.